Multiple Russian national champion Irina Avvakumova has announced she will not be competing in any International Ski Federation ski jumping events in the 2018-2019 season as she takes a break from the sport. 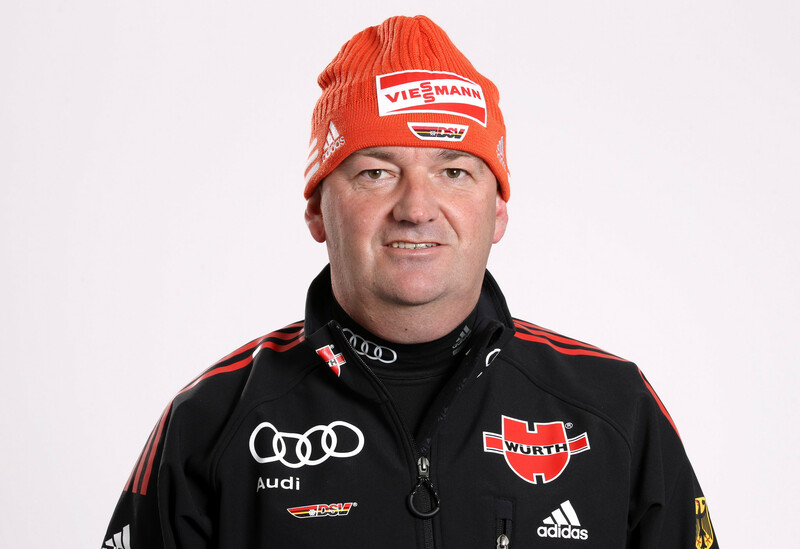 The Cross Country Ski Federation of Russia are reportedly hoping to extend their work with German coach Markus Cramer until the 2022 Winter Olympics in Beijing. 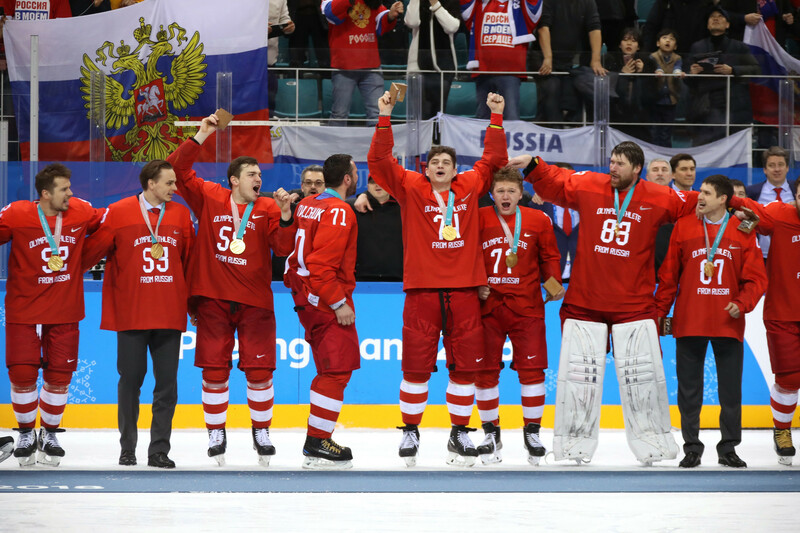 Russian President Vladimir Putin has congratulated the Olympic Athletes from Russia (OAR) men's ice hockey team after they secured Olympic gold with a 4-3 overtime win against Germany at Pyeongchang 2018.
International Olympic Committee (IOC) President Thomas Bach officially declared closed Pyeongchang 2018 here this evening as attention turned to the next edition of the Winter Olympics in Beijing in 2022. Kirill Kaprizov scored an overtime winner as the Olympic Athletes from Russia claimed victory over Germany in the men's ice hockey final here at Pyeongchang 2018. 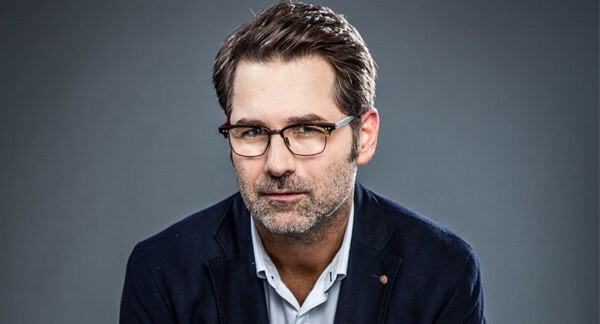 Jaimie Fuller: What is there to consider Mr Bach? I have to admit I am really into the Winter Olympics. 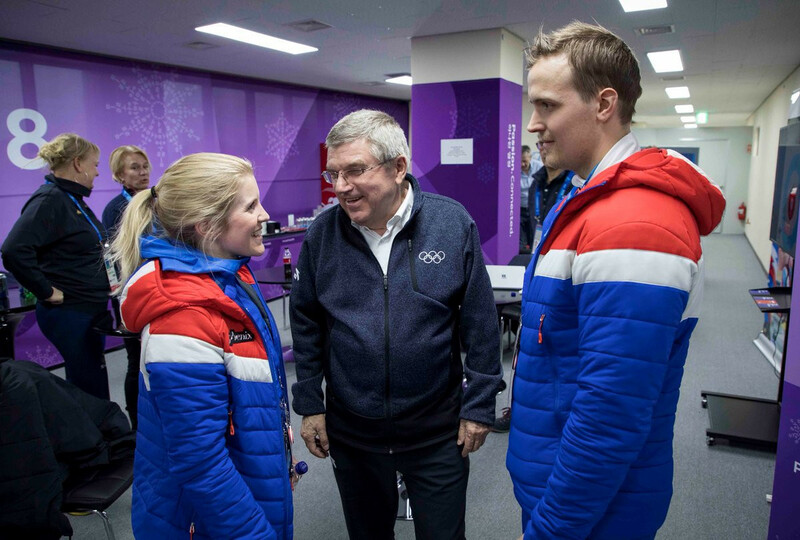 Norway's Kristin Skaslien and Magnus Nedregotten will receive the Olympic mixed doubles curling bronze medals stripped from the Olympic Athletes from Russia (OAR) after Aleksandr Krushelnitckii was found guilty of a doping offence at a special ceremony tomorrow, it has been announced. 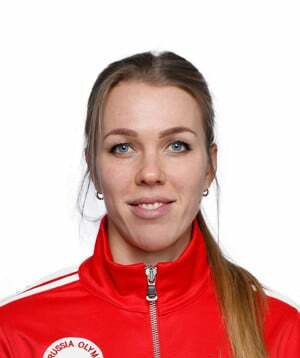 Russian ice hockey player Anna Shokhina, cleared of wrongdoing by the International Olympic Committee (IOC) Disciplinary Commission in December following an investigation into alleged doping at Sochi 2014, has been suspended for two games for a kicking infraction during the women’s bronze medal game at Pyeongchang 2018. Teenage sensation Alina Zagitova ended the Olympic Athletes from Russia's (OAR) wait for a gold medal at Pyeongchang 2018 as she upstaged compatriot Evgenia Medvedeva to clinch the women's singles figure skating title with a dazzling display here today. Russian curler Aleksandr Krushelnitckii has withdrawn his appeal to the Court of Arbitration for Sport (CAS) and accepted his failed drugs test for meldonium. 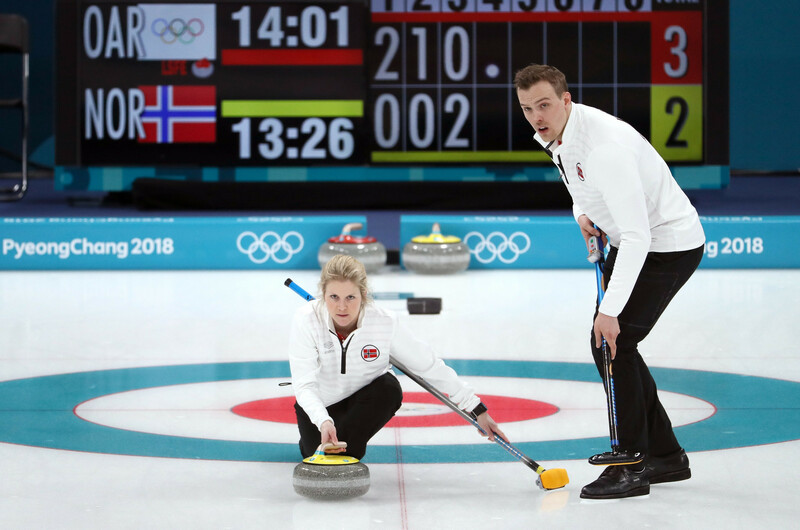 Norway's mixed doubles curlers that missed out on a bronze medal at Pyeongchang 2018 after a member of the Olympic Athletes from Russia (OAR) team allegedly tested positive for banned drugs want a new ceremony because they claim they feel "robbed of their moment of glory". 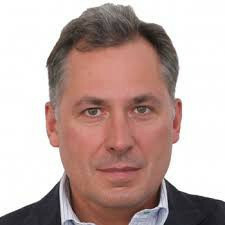 Members of the Olympic Athletes from Russia (OAR) team competing at the Winter Olympic Games here have been urged to limit the amount of time they spend on social media following concerns they are being provoked by other users. Head coaches of the Olympic Athletes from Russia (OAR) and United States ice hockey teams did not shake hands following the former's 4-0 victory after the encounter ended with a dispute. Gunilla Lindberg has accused competitors snubbing and deliberately avoiding members of the Olympic Athletes from Russia (OAR) team in protest at their presence at Pyeongchang 2018 of violating the Olympic spirit.